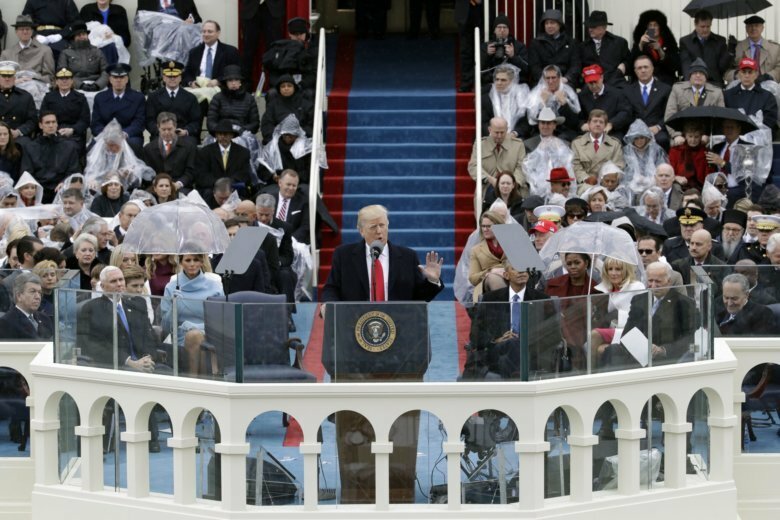 NEW YORK (AP) — President Donald Trump’s inaugural committee has received a subpoena from the attorney general for the District of Columbia, the third request it has received from prosecutors for financial records over the past month. Inaugural committee spokesman Chris Bond said late Wednesday that committee officials are in contact with investigators. The committee has maintained that its finances were independently audited, and that all funds were spent in accordance with the law.